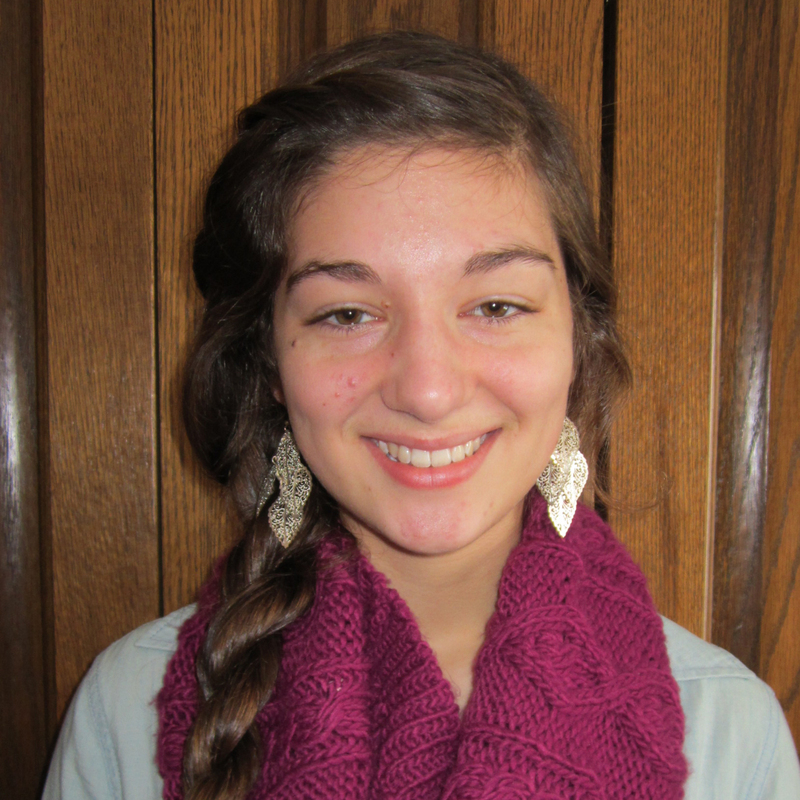 Elizabeth is a junior at Bluffton high school. She runs cross-country and track and likes to write pomes in the margins of her math notes. Newer Post Blue Watercolor of A Woman	Older Post Tiger Eyes | Who Am I?